EUR losses traction following final PMIs. The 1.1940/50 band still caps the upside. Focus is now on US ISM manufacturing, Fedspeak. The upside momentum in the shared currency is losing the grip now, with EUR/USD currently challenging the key support in the 1.1900 neighbourhood. After two consecutive sessions with gains, the pair’s weekly upside faltered in the mid-1.1900s and is so far reverting a 4-week positive streak. Furthermore, spot gained around 4-big figures during November, staging a sharp rebound from the 1.1555/50 band seen in early November. EUR is now struggling for direction well into the European morning despite auspicious prints from manufacturing PMIs in Euroland during last month, reinforcing at the same time the strong fundamentals in the region. 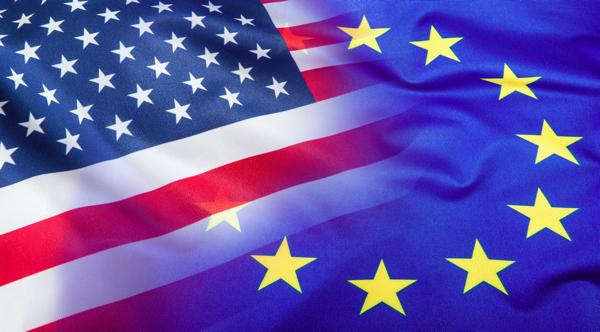 Without further data releases scheduled in the euro bloc, market participants will sift their attention to the US docket, where October’s ISM manufacturing will be the salient publication along with speeches by St. Louis Fed J.Bullard (2019 voter, centrist), Dallas Fed R.Kaplan (voter, hawkish) and Philly Fed P.Harker (voter, hawkish). At the moment, the pair is gaining 0.03% at 1.1906 and a breakout of 1.1961 (high Nov.27) would target 1.2033 (high Sep.20) en route to 1.2069 (high Aug.29). On the other hand, the immediate support aligns at 1.1848 (10-day sma) followed by 1.1810 (low Nov.30) and finally 1.1762 (21-day sma).